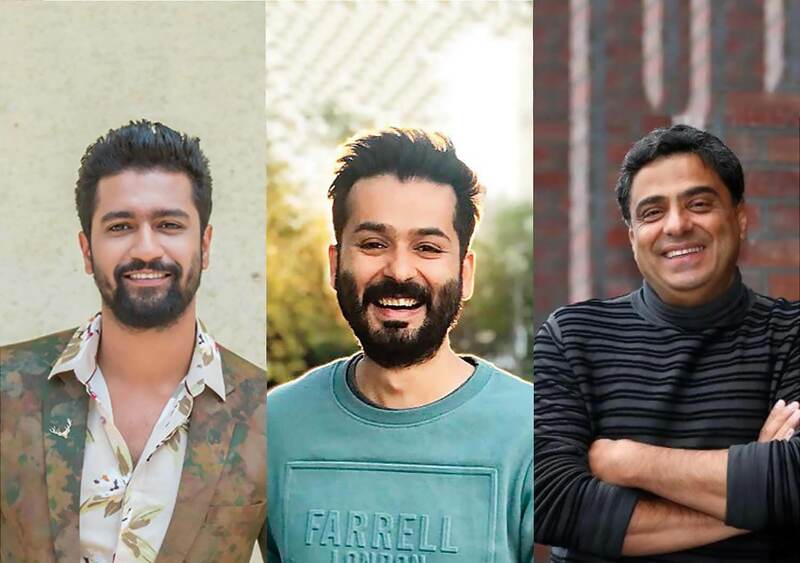 After treating the movie buffs with Uri: The Surgical Strike, the director Aditya Dhar, actor Vicky Kaushal and producer Ronnie Screwvala (RSVP Films) are all set to work together, again. This time for a historical-drama project centred on the classic Mahabharata. According to a report, the dream team’s next film will see Vicky topping the show as Ashwatthama, Mahabharata’s mythical character. It is not news that Uri: The Surgical Strike was a huge box office success. The movie also brought Vicky in the fame as a conventional Bollywood actor, who has it in himself to deliver a power-packed solo act and someone who can consequently carry a film on his own shoulders. The reunification of team Uri comes at the milieu of huge praise that the film has gone on to earn for the makers and Vicky. On the movies front, Vicky is part of Shoojit Sircar’s Udham Singh, a life story on the freedom fighter. He also has Karan Johar’s next directorial Takht lined up.